A moviegoer has certain expectations of a film's journey, whether conscious or subconscious. When they look at the movie poster, they think, "Should I pay $10 to see this?" But before that even happens, a producer asks, "Can I raise millions of dollars to make this?" If the answer is "yes," the execution of the concept has to deliver. Besides simply “good writing,” producers are looking for scripts with proper format and stories that follow a three-act structure. 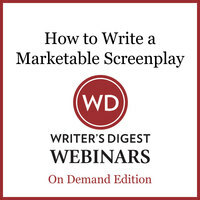 In this on-demand webinar, Jeanne V. Bowerman, founder of the #scriptchat group on Twitter, teaches you how to write a script buyers will salivate over and audiences will love. Plus, you’ll get a checklist of what you need before you pitch a producer or agent, along with a discussion of newbie mistakes to avoid, including the things that make a reader stop after those first few pages. 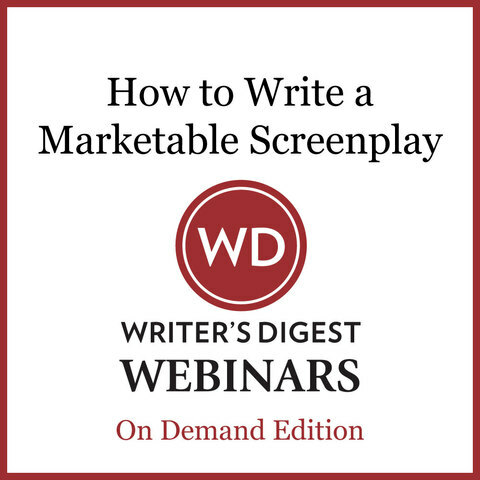 This is your chance to learn about the process of writing a marketable script for Hollywood. Download your copy of this essential webinar today! Our webinars are delivered as MP4 video files, which are compatible with both Windows and Macintosh systems. The downloaded file is yours to own and watch as often as you like. 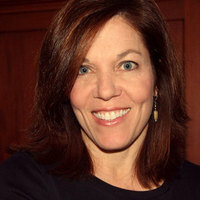 Jeanne Villette Bowman is the Editor of Script magazine and a screenwriter, having written the narrative feature adaptation as well as the 10-hr limited series of the Pulitzer Prize-winning book, Slavery by Another Name, which were honored in the Top 25 Tracking Board Launch Pad Features Competition, CS Expo Finalist, the Second Round of Sundance Episodic Lab, and a PAGE Awards TV Drama Finalist.